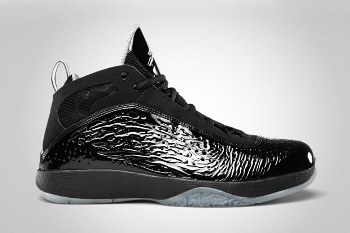 Jordan Brand made a lot of noise with the release of the Air Jordan 2011 that immediately made waves in the market because of its impressive look and performance-based qualities. And after releasing white-based Air Jordan 2011, here comes the “blackout” edition of the shoe, which looks very stunning and is expected to hit strides in the market. So what are you waiting for? Grab one now, and you’ll never regret it!